Purchase this product now and earn 31 BIObucks! 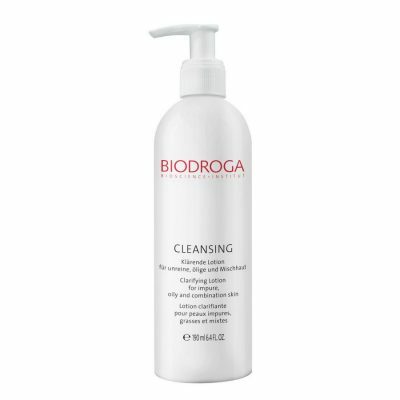 BIODROGA MD CLEAR + CLEANSING Clarifying Lotion is a toner is for all impure skin (including dry) and/or oily skin types (with or without impurities). Skin is deeply clarified and can better respond to subsequent steps in the skincare routine. Hydrated Silica binds excess sebum and results in a matted looking appearance. 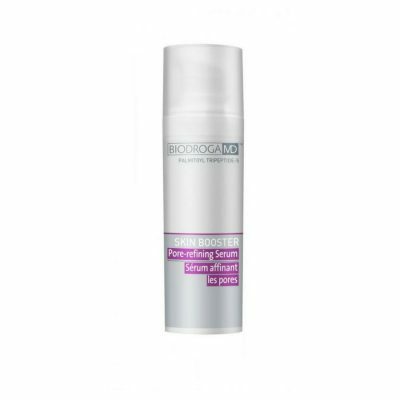 The clarifying effect prevents the development of skin impurities and existing impurities clear up faster. Slight irritations are alleviated and the skin’s surface appears finer. It is suited for any impure skin and for oily skin without impurities. 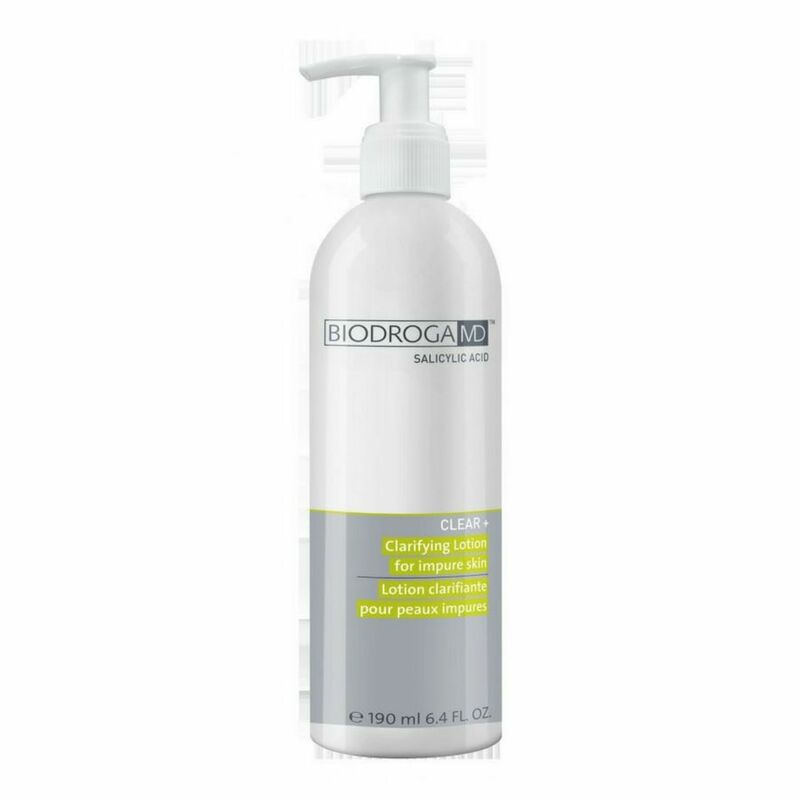 All impure skin (including dry) and/or oily skin types (with or without impurities). 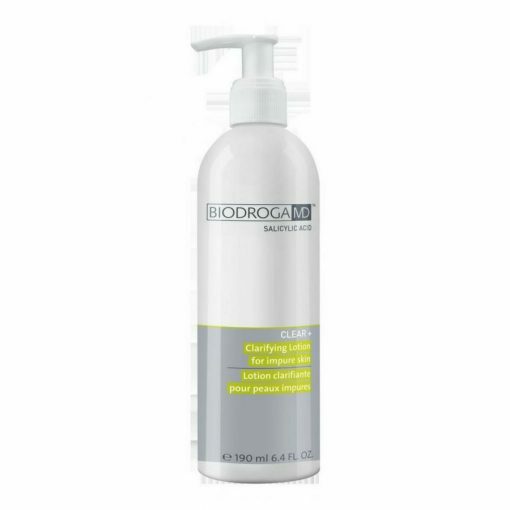 For all impure skin (including dry) and/or oily skin types (with or without impurities). Supports normalization of sebum production. Prevents the development of impurities. 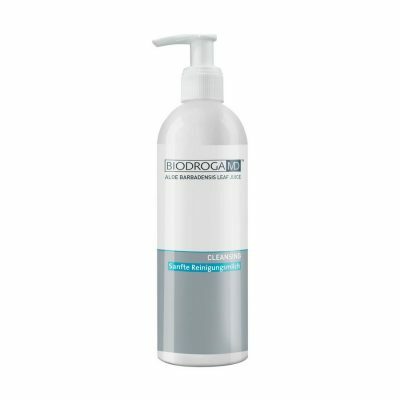 Gives the skin matted by binding excess sebum. Clarifies the skin and leaves the skin feeling flawless. Prepares the skin for the next steps in the skincare regime. Great product. I have oily skin and this totally helps slow down the production.